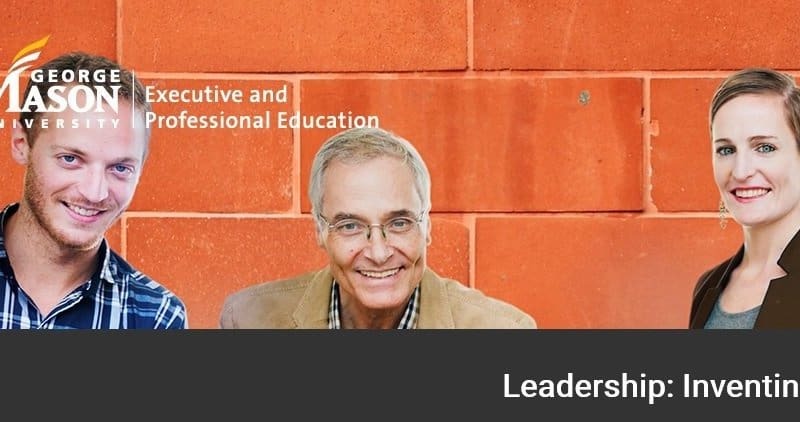 As her project in Landmark Education’s Self-Expression and Leadership Program, Dana Ramler created a ‘Before I Die’ blackboard where people can write what they intend to experience or accomplish while they are still alive. 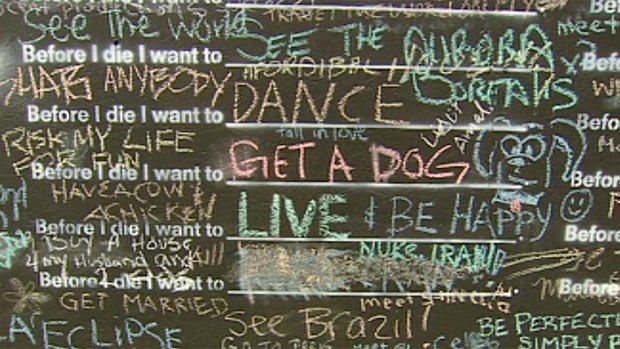 Located in Vancouver, near Keefer Street, the giant board contains the phrase ‘Before I die I want to’ written multiple times with blank spaces to follow. 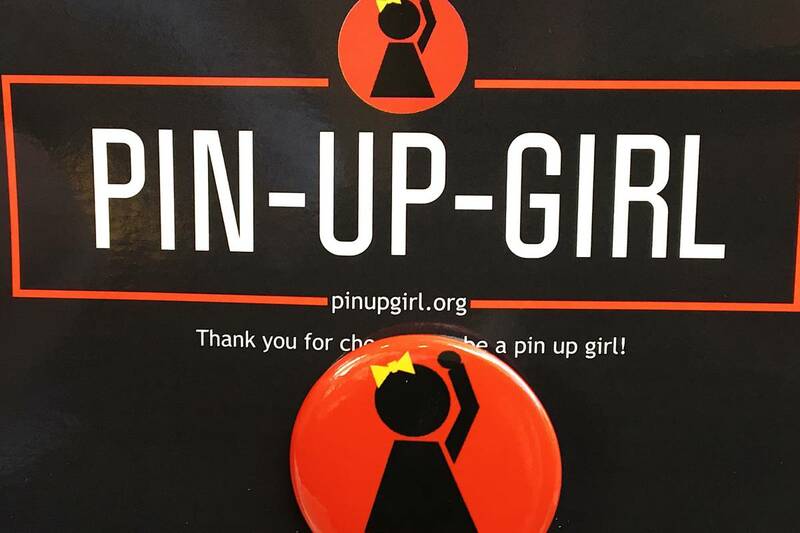 Ramler says she was unsure whether the idea would be well-received or whether the board would be vandalized, and that she was overwhelmed by the positive response. She says that she was struck by the commonality of human desires, in all of its unique expressions. Ramler’s efforts were inspired by the original work of New Orleans artist Candy Chang, with blackboards now springing up in Germany, Australia, England and Spain. More on the Before I Die project can be read in the Vancouver Sun and at CBC News. As a Landmark Graduate (and former SELP coach), I thought it important to comment here in the interest of maintaining the integrity of the program. 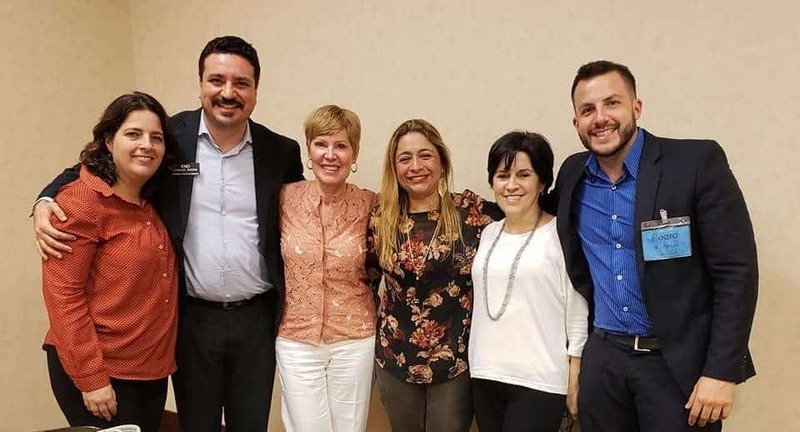 I laud Ms. Ramler’s efforts and the project itself – it’s a wonderful piece and a beautiful example of how participatory art can positively impact the community. However, this article incorrectly suggests that the project was Ms. Ramler’s original work — or at least fails to acknowledge that it isn’t. 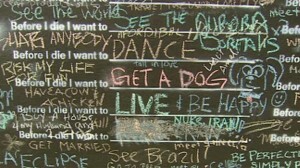 The “Before I Die” chalkboard is the original work of New Orleans artist Candy Chang. Ms. Chang actively encourages others to reproduce her work; hence the global “initiative” you’ve remarked upon here. To be accurate, Ms. Ramler’s chalkboard is a component of that global initiative, not its genesis — and the idea should rightly be credited to Ms. Chang. For more information, please see http://beforeidie.cc/site/about/. Thank you Bridget for your correction! The facts of the story have been updated appropriately.